GI Joe 2 aka GI Joe Retaliation was supposed to be released on June 29, 2012. But the release date has been pushed to next year! Why are they postponing the release of GI Joe 2? Well, Paramount wants to convert the film to 3D. And they also hope to avoid the competition from superhero movies. 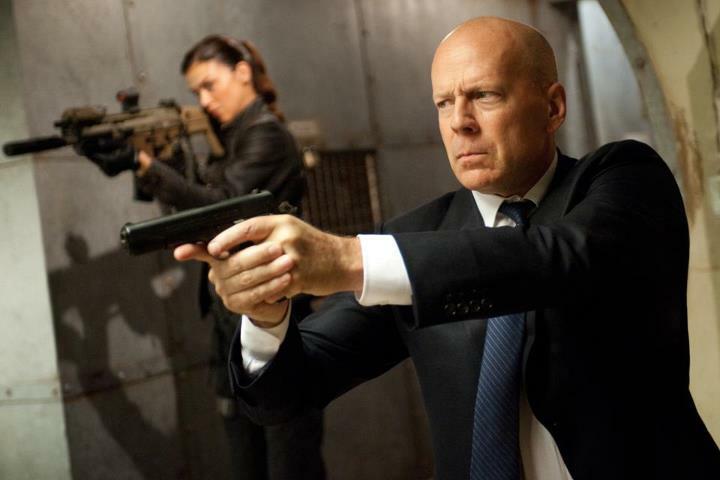 So yep, GI Joe 2 Retaliation will hit theaters on March 29, 2013. How sad!